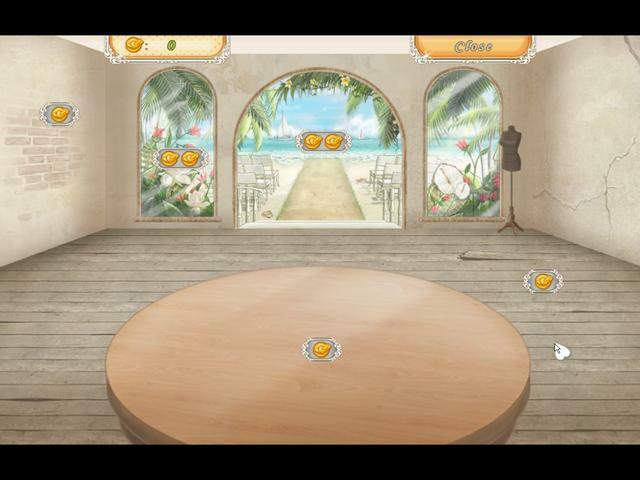 Once you start playing our onlinemake-up games, you'll find it difficult to stop. Have fun! 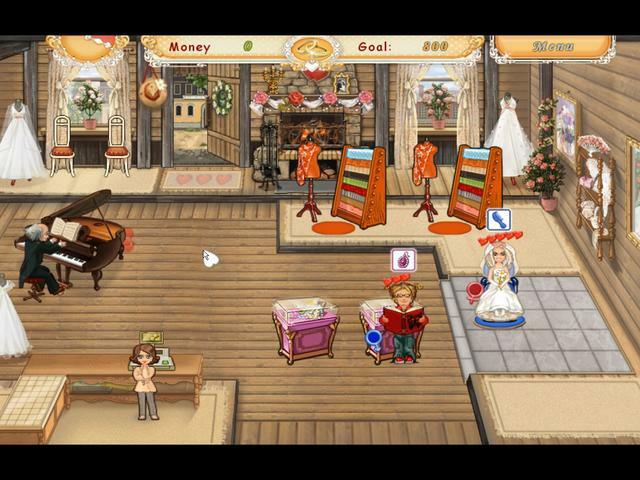 Get brides and grooms ready for their big day with Wedding Salon, a spectacular challenge.